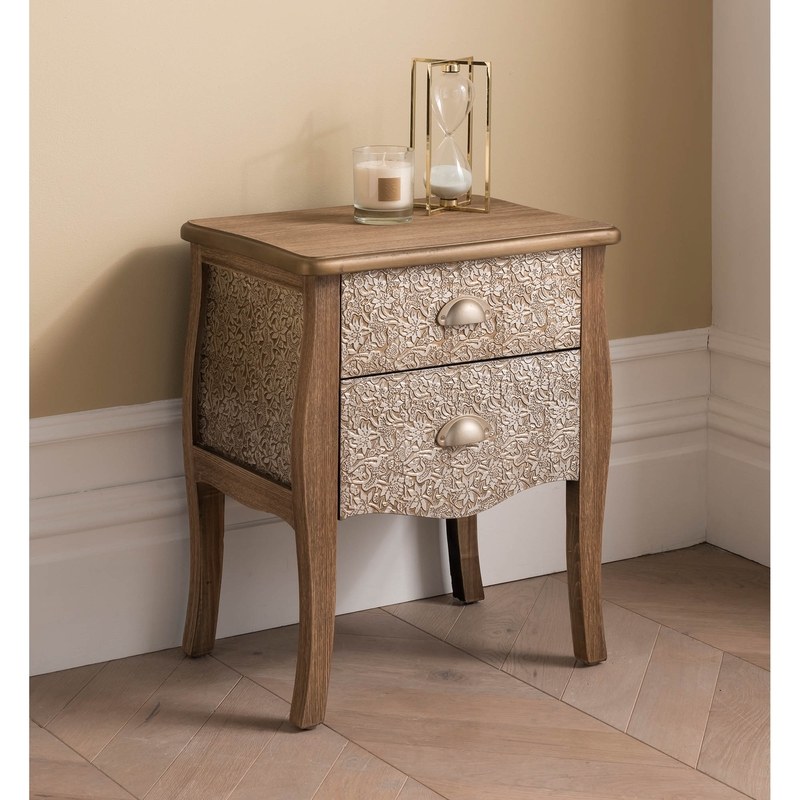 A gorgeous wooden end table , this beautiful design has a very elegant and solid look, featuring its sumptuous patterned imprint on the drawers , ensuring this will suit any furniture decor. Giving your home a unique and individual feel to it this end table is bound to make any room look stunning and stand out. Also this is going to make your preferred area a very vintage touch to it by just adding this gorgeous item into it.